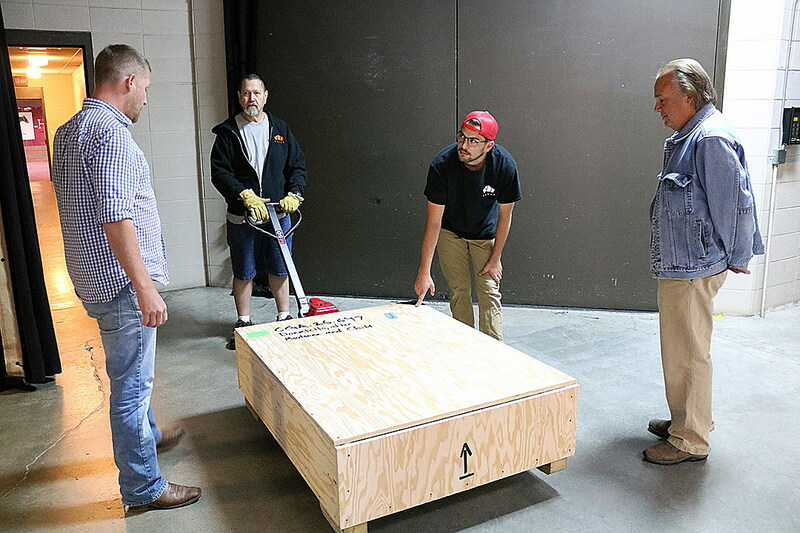 On a warm July morning last year, a truck completed its journey from Washington, D.C, arriving in Missoula at the Montana Museum of Art and Culture carrying several nondescript pine boxes. Inside those boxes lay the treasured art collection of copper baron William A. Clark. 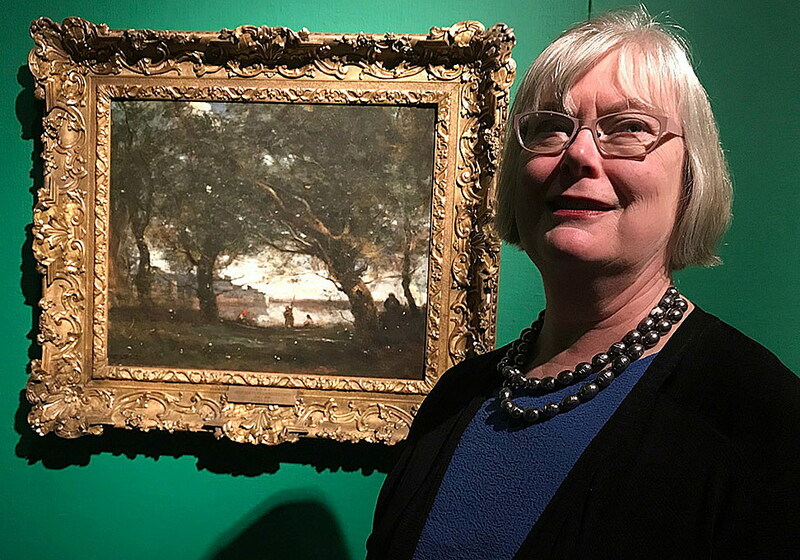 Their arrival – met with great anticipation – capped a milestone in museum director Barbara Koostra’s long career. “Some of Clark’s vast art collection coming to Montana permanently, nearly a century after his death, is a profound and important moment in our state’s long, historic relationship with the Copper Kings,” Koostra quipped that morning. Given the prominence of that collection and the achievement it represented, it came as a surprise when five months later, the University of Montana announced that Koostra would be leaving the museum. The school, working to trim costs and restructure its faculty and staff, opted not to renew her contract after 14 years, The announcement came as a surprise to the art community, as well as to Koostra. The Clark collection – itself an artistic look into European art in the 19th century – now hangs on display in one of the museum’s small galleries. Koostra considered the pieces last week – paintings by Jean-Baptist-Camille Corot and Jean-Charles Cazin, among others. Standing amid the collection, Koostra also considered her future after so many years with the museum. She’ll continue announcing Morning Classics on Montana Public Radio, and she’ll explore what she described as other “discrete” projects. Before returning to Missoula, Koostra spent 17 years performing at the Kennedy Center for the Performing Arts. After earning her MBA from the University of Montana, she stepped in as director of the Missoula Cultural Council before serving the National Endowment for the Arts in Washington, D.C. But in January 2005, Koostra was named director of the Montana Museum of Art and Culture in Missoula. During her interview for the job, she got her first deep look at the museum’s treasured collection. In the years that followed, the museum would see the value of its permanent collection swell to 11,000 treasures with a combined value of $30 million. It also unveiled several noteworthy exhibits, including Pulitzer Prize-winning photos, the Ben Steele POW collection, and that of Francis Carol Brown – the daughter of Marcus Daly. Shakespeare’s First Folio found its way to the university in 2016, as did art by Claud Monet, Renoir, Degas, Rembrandt and Picasso. The William A. Clark collection punctuated Koostra’s success last summer and added an estimated $2.1 million to the museum’s permanent collection. But despite its artistic prominence, what’s often described as Montana’s most complete and prized collection of art still lacks a worthy venue, and much of the work sits tucked away in storage. When the Clark collection comes down, it may be years before Montanans see it again. It’s something Koostra looks upon with great frustration. Efforts to build a museum worthy of housing such a prominent collection of art isn’t something new – it’s been talked about for years and dates back to the University of Montana’s prior administration. In 2014, UM asked the Montana University System’s Board of Regents to approve spending $10 million in private funds to construct a new Montana Museum of Art and Culture. Five years later, nothing has changed less a restructure of the museum and Koostra’s departure. Every occupation my be filled with setbacks and frustrations, Koostra said. But when Koostra looks back over her tenure at the museum, she does so with pride and satisfaction.